I wanted to share these shocking images from Hull. 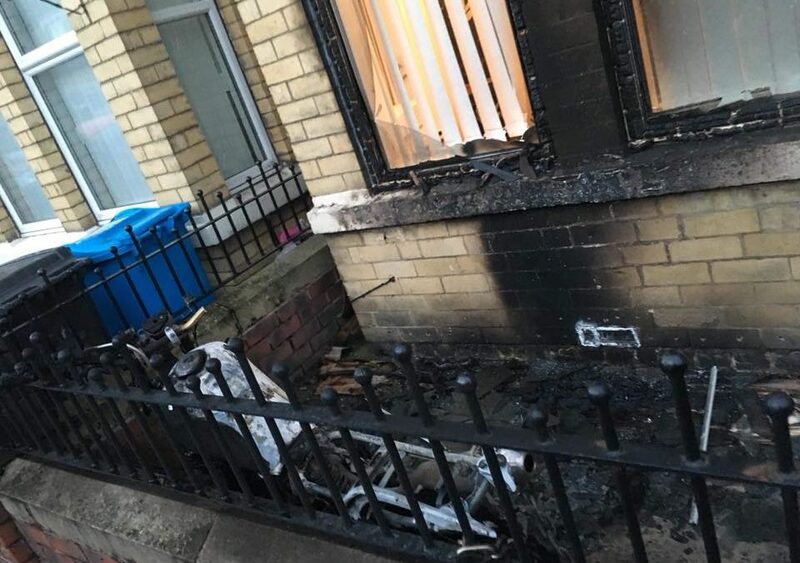 This is the result of scummy thieves who appear to have decided that if they can’t nick your bike, then you can’t have it either and they’ll torch it – just to teach you a lesson. 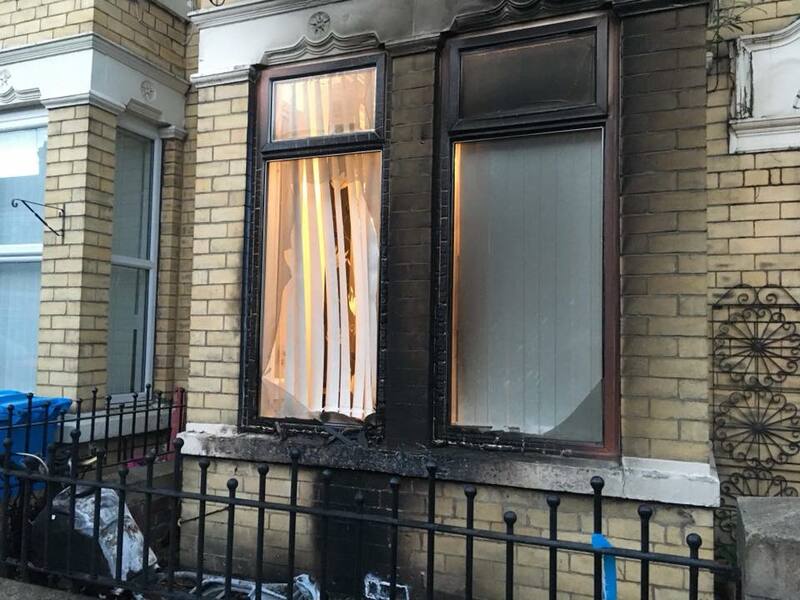 The hugely worrying thing about this is that this could have burnt the house down and killed those inside this or neighbouring properties. While I support the police, I know they have a tough job to do and are under pressure from cutbacks in terms of resourcing. However, you have to wonder how many crimes the people who did this have got away with previously. They obviously think they can go around doing this and they won’t get caught. The damage caused is huge and all because of some lawless spiteful pricks who think they can take what everyone else has worked hard for and when they can’t, they do this. These are clearly people who live in a society where they expect everything for nothing and don’t understand the hard work required to buy life’s essentials. I’ve got a lot of respect for the young lad who’s bike this was done to. He’s annoyed but calm about the whole thing and is working with police and the local community to find the people responsible. He needs his bike to get to work and isn’t sure if his insurance will cover it. 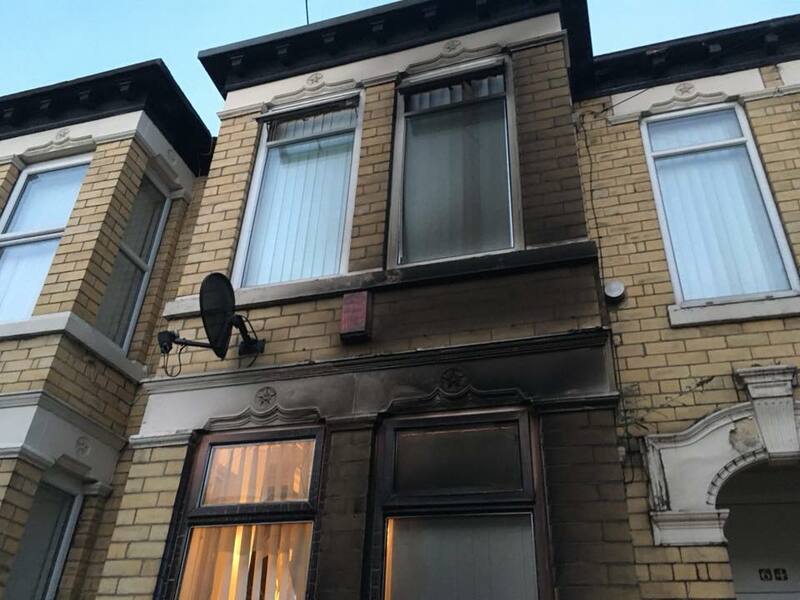 This is a typical example of how bike crime messes with people’s lives – it’s not just a case of calling your insurance and bingo, it’s sorted. 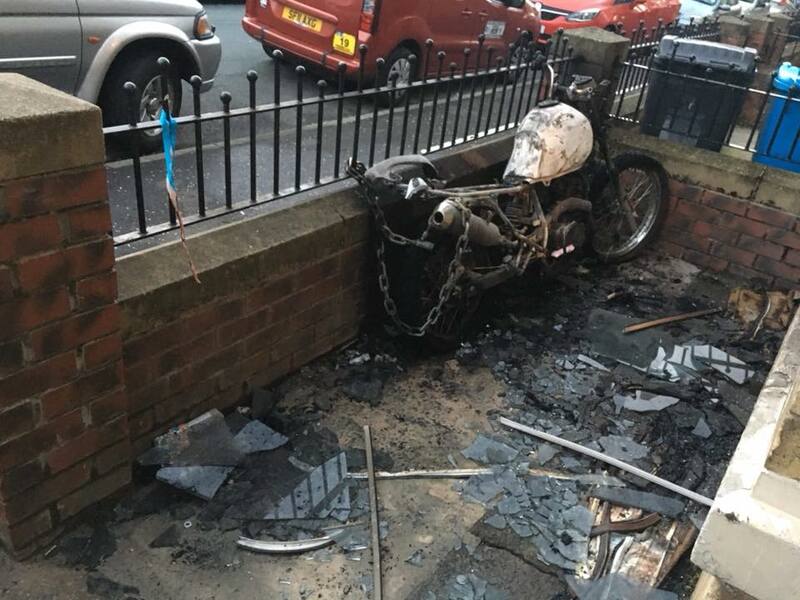 I appreciate this isn’t a common situation but I have seen mopeds in parking bays in London burned out a day after thieves failed to steal them. I’m fed up with these scummy low-lives thinking they can get away with this type of action. I hope the Humberside Police find who did it and put them away for a long time – surely they can’t turn a blind eye to this?